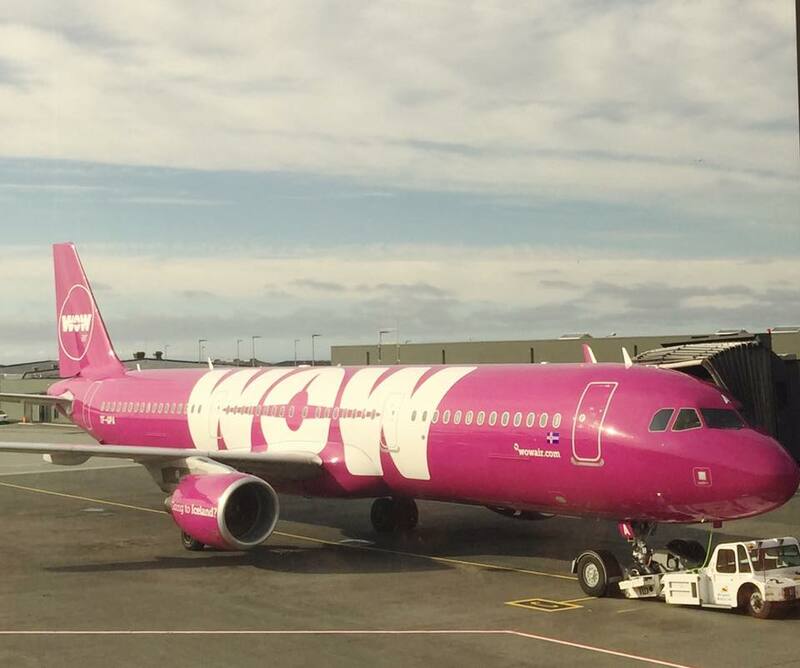 Wow Air doesn’t offer a lot of frills, which allows them to keep their prices low. I’d much rather a comfortable seat, excellent service, and cheap flights than an over-priced flight so I can watch a movie and eat a meal. We left on schedule and arrived as planned. The staff were friendly and the prices were right. Wow Air figured out what really matters. 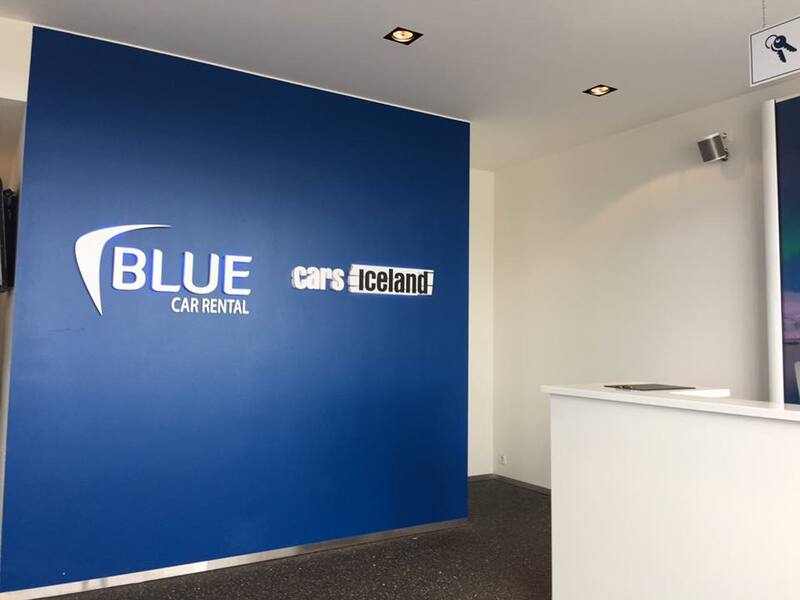 Located across the street from Keflavik Airport, and with door-to-door shuttle service, Blue Car Rental is an excellent choice for a layover in Iceland. Trust me when I say that you’re going to want to have a car during your Iceland layover. There are so many awe-inspiring stopping points that you’ll want the freedom to go at your own pace. Most of our favorite memories in Iceland were because we found a fun spot alongside the road that drew our attention. Offering both the highest end accommodations in the country and affordable stays, Hotel Keflavik is a good fit for any budget. It’s only a few miles from the airport and easy to find. The breakfast is plentiful and the staff are friendly and helpful. They are close to the ocean with easy access to the main roads and the airport. 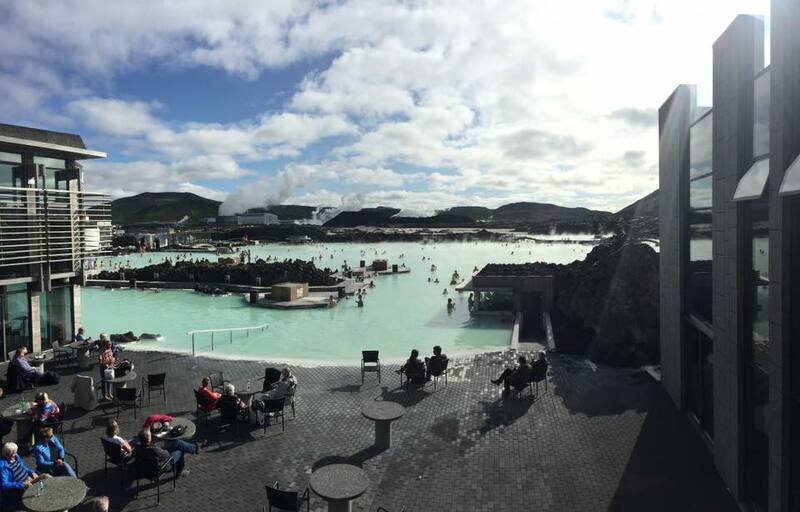 Most tourists want to visit the Blue Lagoon during a layover in Iceland. It’s close to the airport and one of the highlights of the country. What I didn’t know until only a few days before my visit to Iceland is that you need to book the Blue Lagoon in advance. 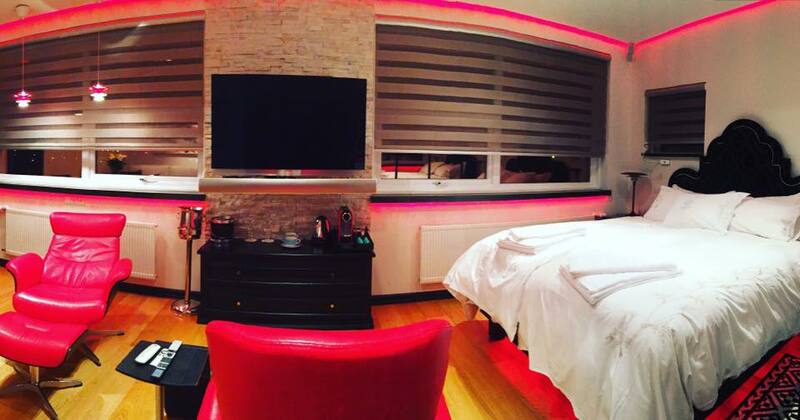 You can’t just book on arrival. To make the most of your visit to the Blue Lagoon, bring your own towel and be sure to use extra conditioner in your hair before entering the water. They aren’t lying when they say it protects your hair from feeling like straw for days afterwards. Lather it on. 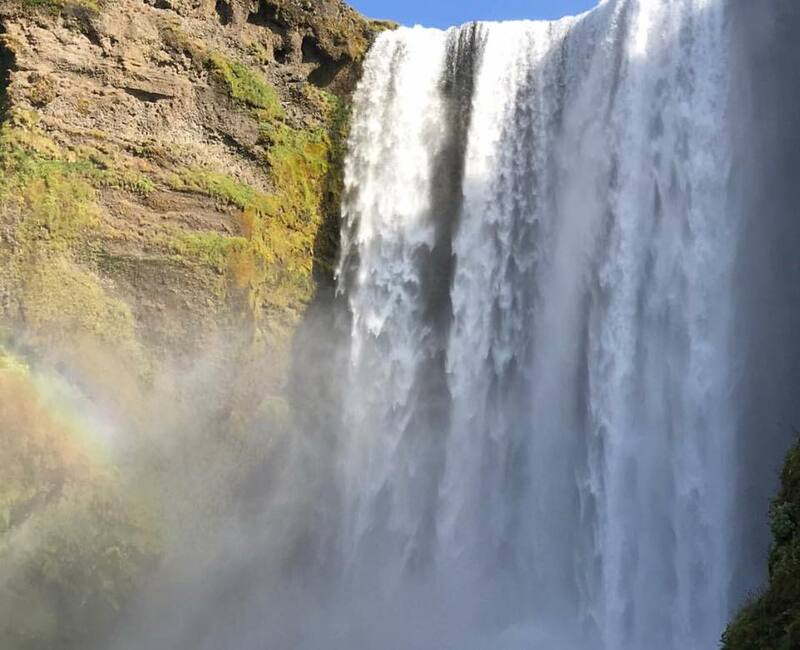 If you only have a few hours in Iceland, you’ll need to decide between driving the Golden Circle or visiting Stragfoss Waterfall. I chose the waterfall. It’s one of the prettiest in the county and you can drive right up to it. Also close to it is another waterfall that you can walk behind. They are too far apart to do both in one day but both are worth considering. Icewear is locally made clothes for men and women. 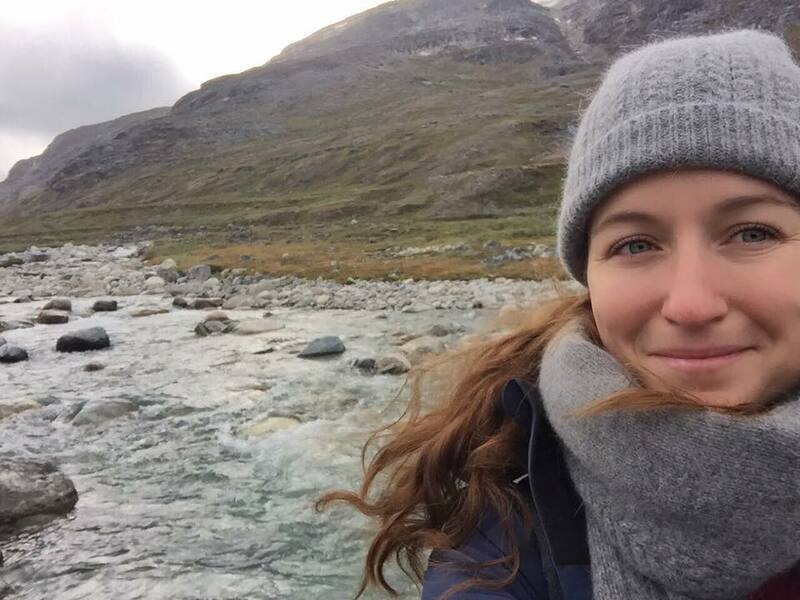 They offer Icelandic wool and Norwegian pieces at an affordable price. If you buy Icelandic clothing at the airport, you’re going to pay a small fortune. Iceland isn’t cheap after all, but Icewear has stylish Icelandic designs that will help you bring a piece of Iceland home with you. They even have an outlet at Fákafen 9, 108 Reykjavík with more affordable prices or you can just order on line and have it sent to your house. I’d suggest stopping there first then you can use the clothing during your trip. 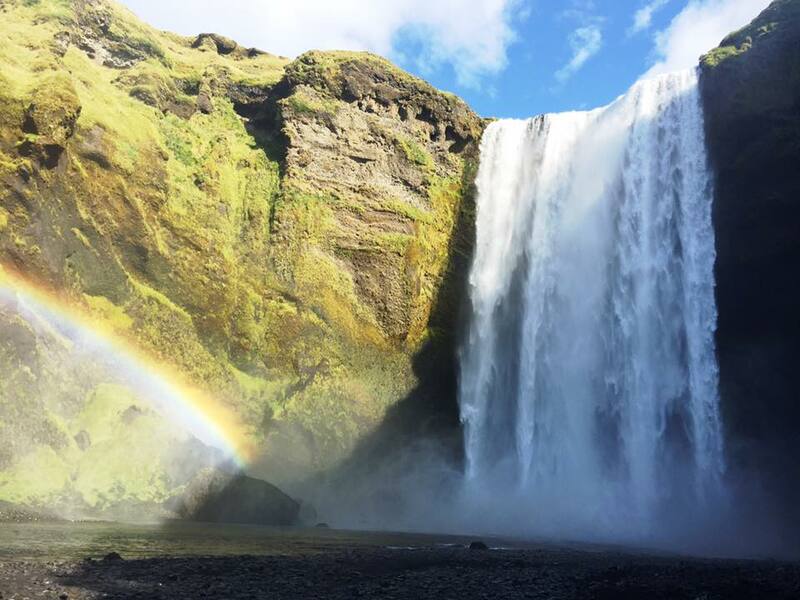 Iceland has remarkable beauty around every corner and during every season, which can make for a busy destination. I’d suggest visiting Iceland during the off-season to fit in as much as possible. 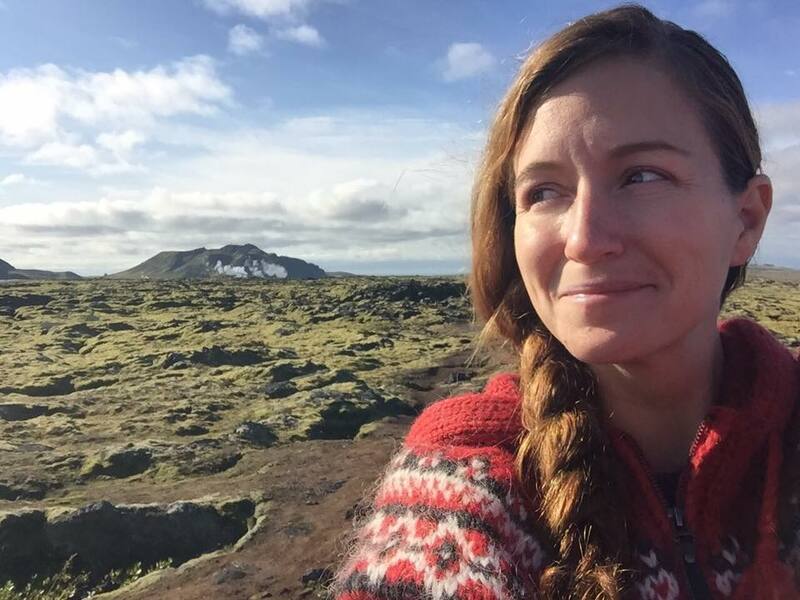 I could have stayed for a month and still marveled at its majesty every moment of the day, but it’s helpful to have Iceland travel tips to make the most of your experience. If you have the time to make it your main attraction, go for it! You won’t be disappointed.